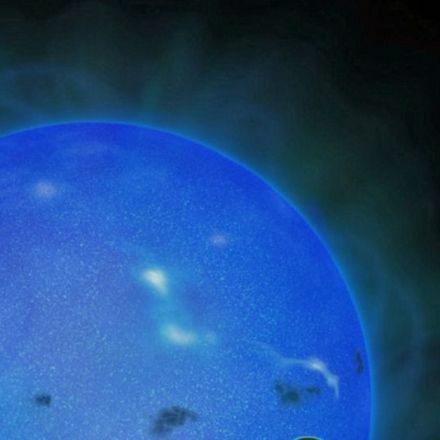 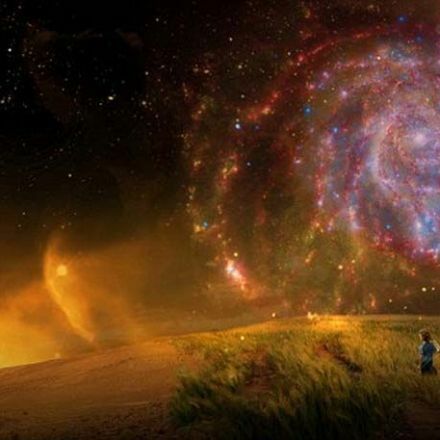 A nearby alien planet six times the size of Earth is covered with a water-rich atmosphere that includes a strange "plasma form" of water, scientists say. 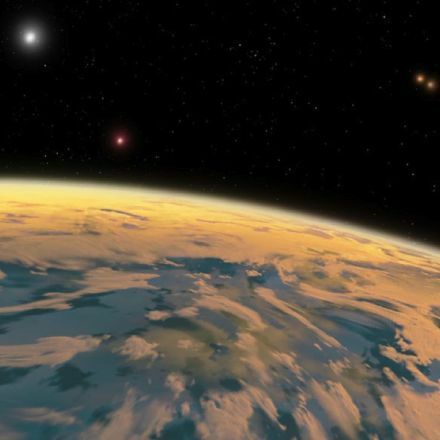 Astronomers have determined that the atmosphere of super-Earth Gliese 1214 b is likely water-rich. 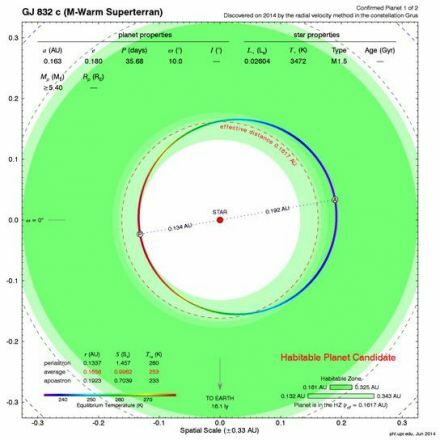 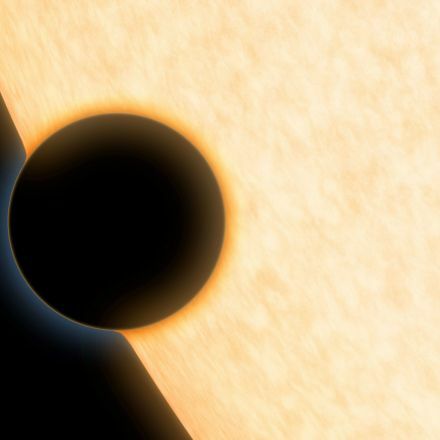 However, this exoplanet is no Earth twin. 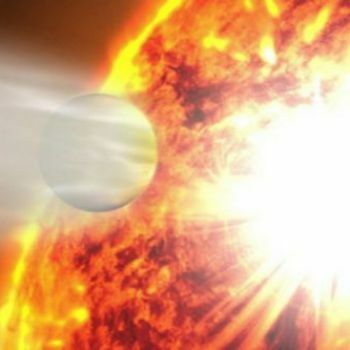 The high temperature and density of the planet give it an atmosphere that differs dramatically from Earth.